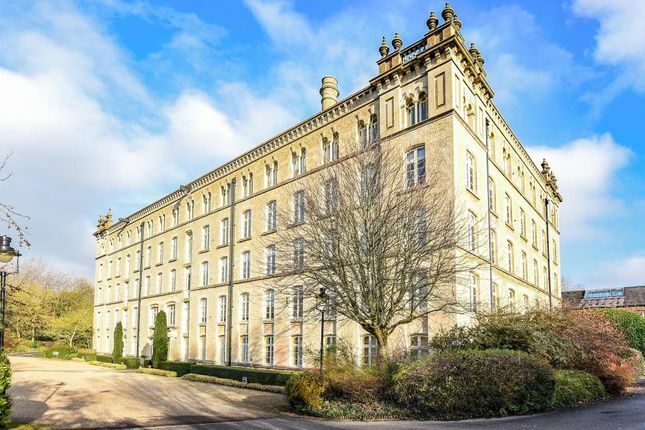 This good sized and well-presented first floor apartment is located within the historic Bliss Mill in Chipping Norton. Bliss Mill is set within beautiful gardens and offers residents use of the on-site facilities including Gym, swimming pool, sauna, squash court and tennis court. It is maintained to an exceptional standard and provides good rail and road links via Kingham station and the M40 to Oxford, London and beyond. Viewing is highly recommended. 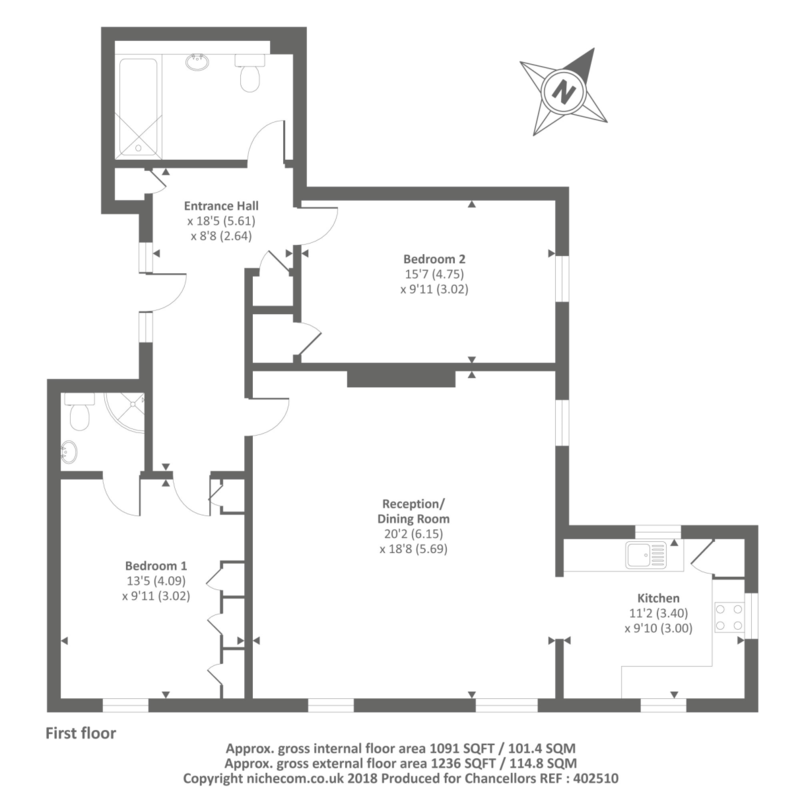 Property descriptions and related information displayed on this page, with the exclusion of Running Costs data, are marketing materials provided by Chancellors - Chipping Norton, and do not constitute property particulars. Please contact Chancellors - Chipping Norton for full details and further information. 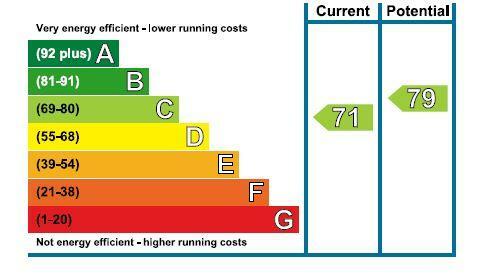 The Running Costs data displayed on this page are provided by Zoopla to give an indication of potential running costs based on various data sources. Zoopla does not warrant or accept any responsibility for the accuracy or completeness of the property descriptions, related information or Running Costs data provided here.